Spartan Michigan, a joint venture of Glanbia, Dairy Farmers of America and Select Milk Producers, is developing a new dairy processing plant in St. John, Michigan, US. Image courtesy of Glanbia Nutritionals. The new cheese and whey production facility will process 3.6 million litres of milk a day. Image courtesy of Glanbia Nutritionals. Spartan Michigan’s new facility is expected to become one of the biggest dairy facilities in the US. Image courtesy of Glanbia Nutritionals. Grocery distributor and retailer Spartan Michigan is developing a new cheese and whey production facility in St. John’s, Michigan, US. Located approximately 40km north of Lansing, the new facility is expected to be one of the biggest dairy plants in the region. Formed in March 2018, Spartan Michigan is a joint venture (JV) of Glanbia, Dairy Farmers of America (DFA) and Select Milk Producers. 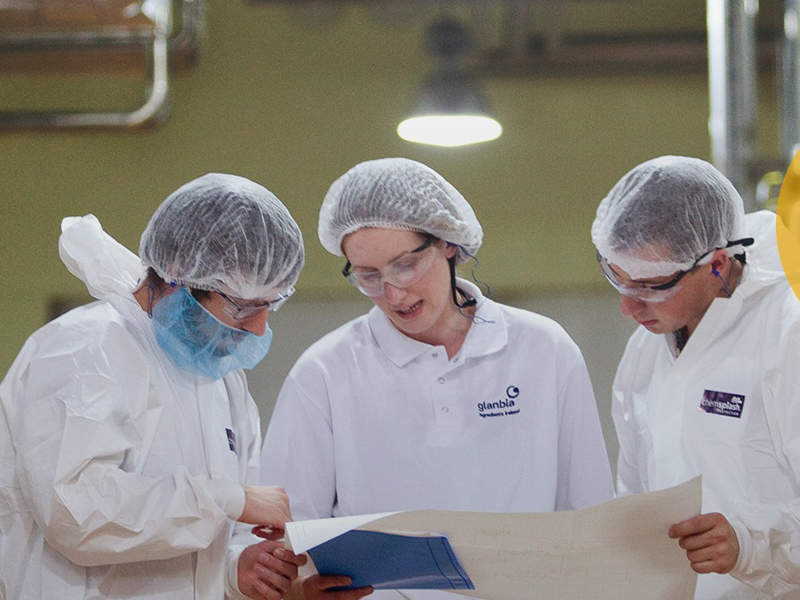 Glanbia holds a 50% stake in the new JV and will serve as the operational, technical and commercial services partner for the project, while DFA and Select hold 25% stake each. The new cheese and whey production facility is being developed with an estimated investment of $470m. Pre-engineering studies for the project are currently underway and construction activities are expected to begin in September 2018. The project is expected to be completed in December 2020 and will generate 259 new jobs. 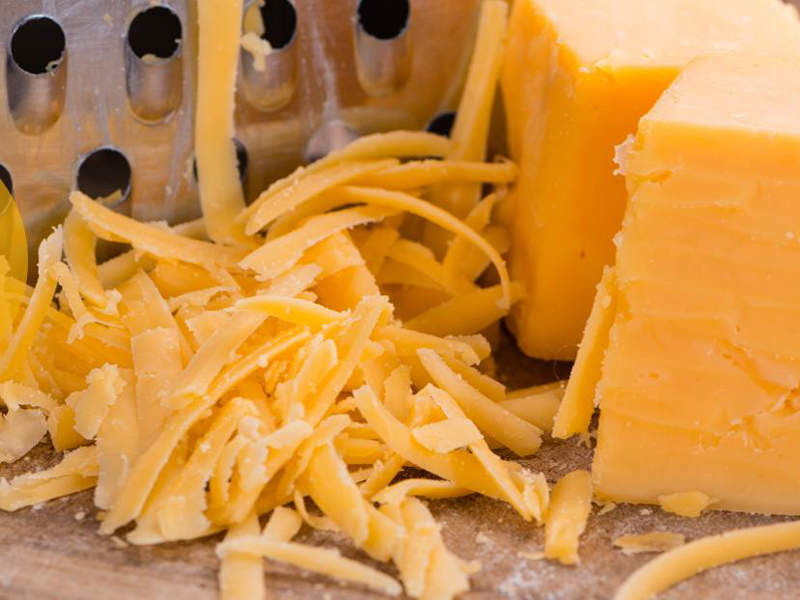 The new cheese and whey production facility will be located in St. Johns Industrial Park, which is a Michigan-certified industrial park spread over 205 acres of land. The park was selected as it provides access to sufficient milk supply, strong transportation links, a positive business environment and availability of labour. In addition, the roads connecting the park to the city are suitable for all weather conditions. The new cheese and whey processing plant will be built on a 146-acre site in the St. John’s Industrial Park. It will process eight million pounds (3.6 million litres) of milk a day, which will be converted into a range of cheese and whey products. The cheese production capacity of the plant will be 300 million pounds a year (135,000t per year). In the US and international markets, the products will be marketed by Glanbia Nutritionals. Dairy Farmers of America, Select Milk Producers and the Michigan Milk Producers Association (MMPA) will supply milk to the facility. The by-products from the milk processing facility will be used to produce whey permeate products for both human and animal consumption. 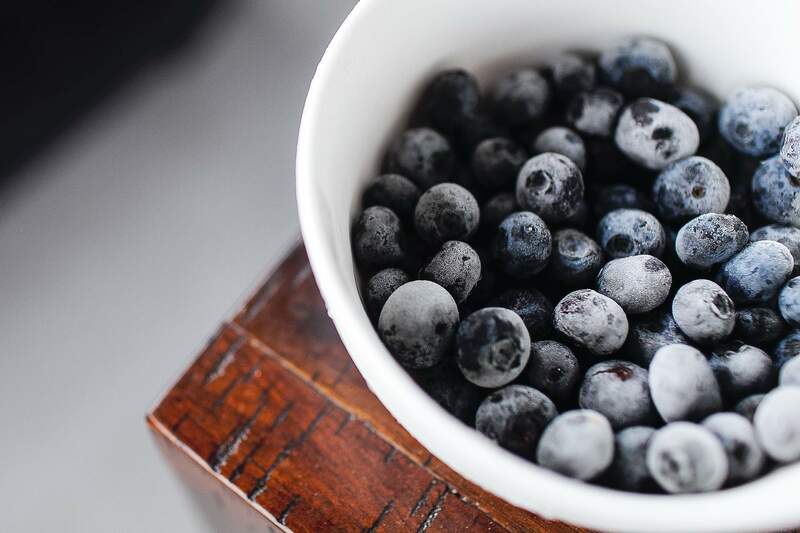 Proliant Diary Ingredients will set up a whey permeate production facility next to the new facility, with an estimated investment of $85m, to process the by-products. Development of the whey permeates production facility will eliminate the need to ship by-products outside the state for processing and generate significant cost savings for Spartan Michigan. The Michigan Strategic Fund, Michigan Department of Agriculture and Rural Development, and Michigan Department of Transportation will provide $27.6m in grants and tax abatements. 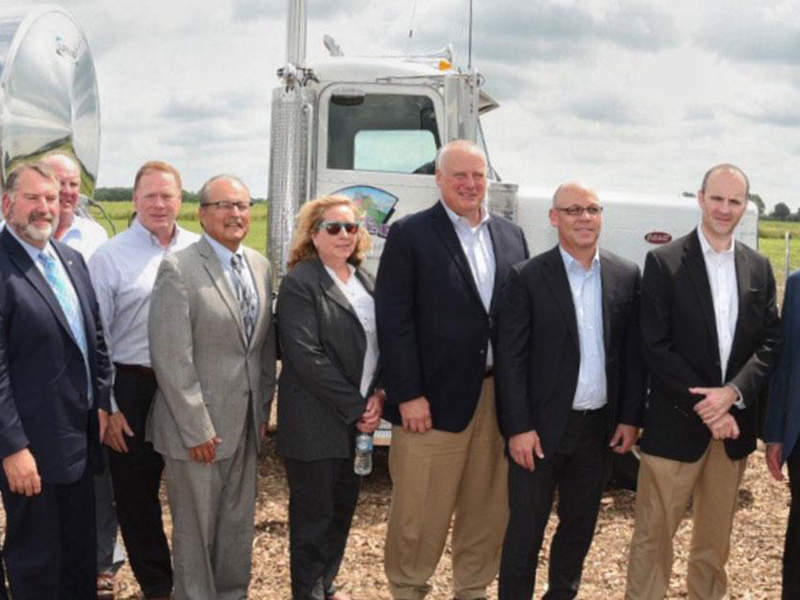 In addition, the Michigan Commission of Agriculture and Rural Development (MDARD) approved a grant of $750,000 towards Spartan Michigan and $250,000 grant towards Proliant Dairy to meet the infrastructure costs for both the facilities. Michigan has a total of 1,747 farms, which include 1,498 Grade A farms and 249 manufacturing-grade farms. Approximately 98% of the farms are family-owned, with an average farm housing 176 cows. Dairy farming contributes $15.7bn towards the state’s economy. The state ranks fifth in the country for milk production. In 2017, the state’s dairy producers suffered huge losses amounting to more than $164m due to an oversupply of milk, lack of milk processing facilities, depressed milk prices and high transportation costs. The new facility is expected to bring economic development to Michigan. It will also enhance the profitability and future prospects of Michigan’s dairy farming and agricultural sector.